This series offers great value with two material options; The 2″ soft, thick cotton is for shoulder comfort on long sets. 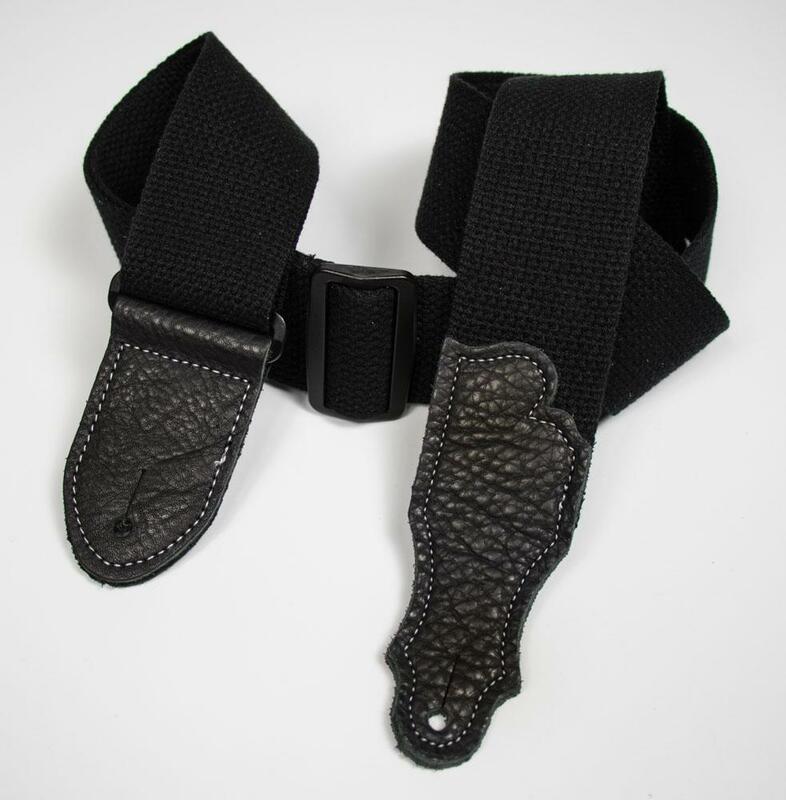 The 2″ thick nylon, either smooth or geometrically woven in a Ladder Weave, is for the player who wants a strap that will slide easily on the shoulder and look super hot. All are crafted with our unique glove leather end tabs with contrasting stitching.